Fashion month has now arrived at its second stop of the season: London. 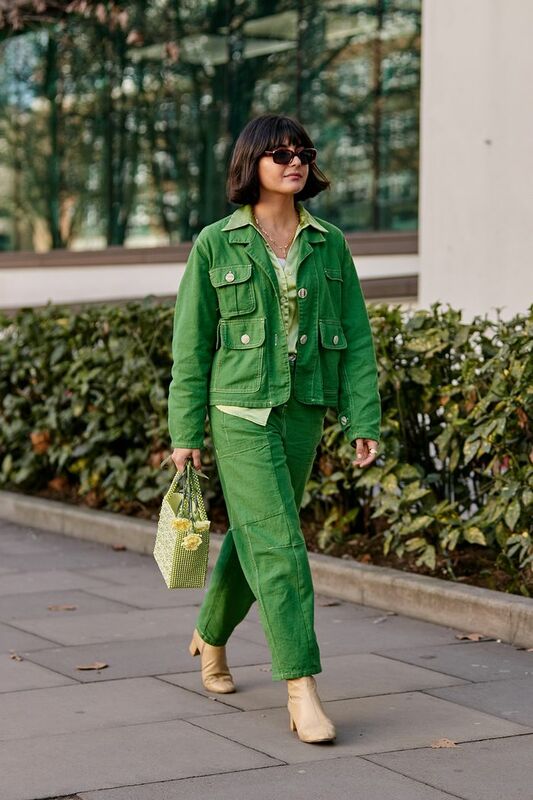 To ensure you have around-the-clock insight for what the editors, bloggers, and celebrities are wearing to and from the fall shows, we have the photographer behind The Style Stalker snapping the best looks throughout the week. From the chicest outerwear moments to the standout accessories, we’ve already spotted major spring outfit inspiration. For everything happening on the runways at favorites like Victoria Beckham, Burberry, and Christopher Kane, we're keeping you up to the minute here.